Discover the perfect course for you and get started on your learning journey and nurture experience with us. This is your opportunity to teach the power of touch and connection to parents, change lives and have a rewarding career you love. You want to make a change and support the health & wellbeing of parents and babies? You want to spend more time with your family and the people you love doing something you love? You would love to create a business of your own that reflects everything that is special and unique about you? To create a great income whilst working less hours? Imagine having a job that you love, that gives you the time and flexibility to do what you want, spend more time with those you love and enables you to be successful. You can empower parents by teaching the benefits of touch, yoga and connection to parents and children creating a more compassionate world. Through our courses, you can transform the lives of parents and babies and run your own successful practice which makes you happy. Instead of feeling disconnected to your work and overwhelmed, you can create more time and joy in your life by supporting parents and babies. The best bit is that you get more time for yourself and your family too! Time passes so fast. Don’t be stuck doing something that does not light you up! You can’t get time back and you never regret following your passion. What do we do and how does our professional teacher training and Nurture Package work? We are experts in parent and baby wellness and baby massage and yoga teacher training. We can help to train you to become a baby massage and yoga teacher and offer a variety of classes, workshops and sessions to your clients. You can learn with online, in person or in group training across the world. Nurturing is in all we do! We are different from other baby massage and yoga teacher training providers because we give you training and a full nurture package designed to take you from where you are now to where you want to be as a successful teacher and entrepreneur. We train you to expand professionally and personally and to reach your full potential. Foundation Courses- Become a baby massage and baby yoga in 12 weeks with our online, in-person and one to one teacher training courses and create your own teaching practice. Complete Nurture Practice Diploma Courses-Become an expert in parent and baby wellness with our diploma courses and have your own business supporting parents and babies. What’s in the fully accredited professional training? We include 6 modules packed full of videos, PDF’s, resources and assets to help you study and create your own business. 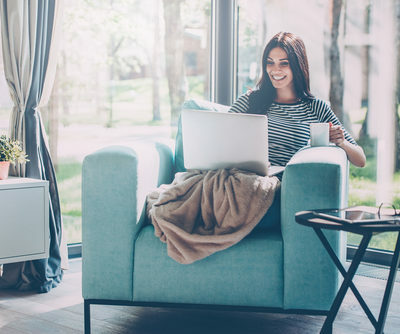 The online training platform is loved by all our students and is be constantly updated and expanded to make sure you have ongoing access to the latest information and resources. The program is based online so you can participate from home. There is no need to travel to learn with us unless you want to take our in-person training options. All course materials, including expert videos, real class footage, guest videos and blogs, assessment questions, class resources are within our online course platform. You’ll also be able to ask questions, get feedback and connect with fellow teachers in our Nurture Collective and with myself and the Blossom & Berry team for mentorship and coaching online. I mark all your work personally and you receive feedback from me so that you are completely supported. There is no automated computer generated feedback here. Humans need humans! We also have regular marketing Monday’s in our private group plus guest experts to add value every month. All the content created each month is curated and added to our courses and our Nurture Collective online platform so you don’t miss a thing. You can ask any questions you would like whether you are a student, new teacher or been teaching for a while. The nurturing does not stop! Plus, you’re a student for life. You can keep returning the the course and study at any time to refresh for as long as the training exists. What’s in the Nurture Package? An invitation to join our private Facebook Community “The Nurture Collective” to meet the rest of the community to support you. We also have an online platform where we add the main content from the group so you don’t miss anything. Ongoing support from me as your mentor in our Facebook group. I have got your back. 10% discount on all future Blossom & Berry courses to help you extend your services. Invitation to join us on our annual Nurture Retreat to relax, unwind, learn and connect with your fellow teachers. 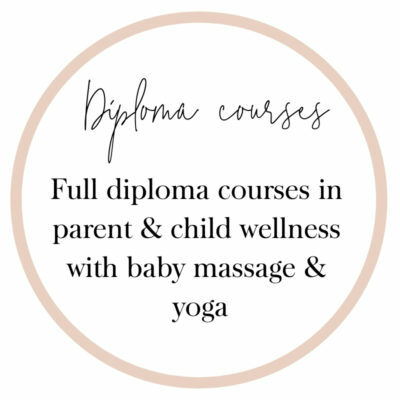 Access to a range of expert masterclasses from our mother and baby health and wellbeing experts from the Blossom & Berry’s Nurture University so you can learn how to serve your clients more from the best professionals. Regional meets ups, nurture days and participation in national campaigns to raise awareness of baby massage and yoga. Extra gifts and bonuses throughout the year to celebrate you and help you expand. And how about the bonuses? Over £1000 of business and marketing resources on enrolment including our “How to Leave The 9-5” mini course. Free online baby massage course hosted by myself to share with all your clients as part of your classes. Free Love Creates Love course to help you connect with your community & give back. Nurture Collective Membership to our online platform of content and resources to help you grow. Who is our professional training and Nurture Package for? It’s for anyone who wants to learn to teach baby massage and yoga and set up their own teaching practice and business supporting parents and babies. I teach students from all kinds of backgrounds from lawyers, teachers, support staff, nannies, sleep consultants to midwives, doulas, physiotherapists, occupational therapists, nurses. 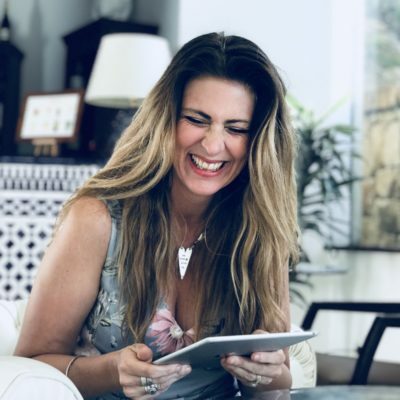 I help many women reinvent themselves after having children as entrepreneurs creating parent and baby wellness businesses which they love and enable them to be with their children and escape the daily juggle of the 9-5 and childcare. Our training helps you grow professionally and personally, develop friendships and share your experiences. How would you like to learn? We are super flexible. We offer lots of different ways that you can learn with us. 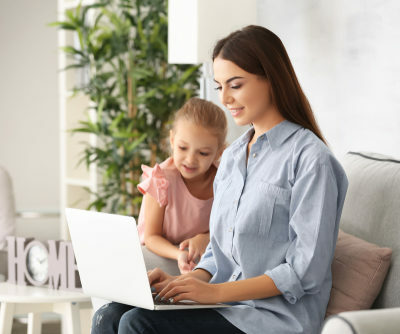 With all our courses you receive access to our online training platform and knowledge vault which must be studied and completed to qualify as a teacher. Choose one to one training….. Most students complete their study within 3-9 months but you work at your own pace. We can also create other flexible training options if what you see above does not meet what you need. If you are not happy with our course, I am not happy. If you are not confident to teach, it’s my job to make sure that you are. If you need anything to help you understand the course, I can create it. Feel more confident? I listen to what you need and I am constantly improving and updating the course materials. That’s my guarantee to you. This is no ordinary training course! We go way beyond all other training providers to support you and you always have personal contact with me and the Blossom & Berry team. You will learn so much more than just baby massage and yoga….THAT’S A PROMISE! 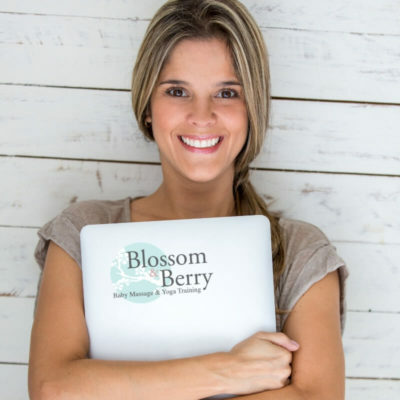 I am the founder and creator of all the Blossom & Berry courses and training. I started my business over 17 years ago and have taking my baby massage and yoga practice from a local to global organisation. I have worked with hundreds of parents and babies across the world, have experience working with babies with special needs, vulnerable parents and I have my own charitable project in Malawi teaching safe motherhood education to mothers in poverty. I absolutely love what I do and my mission is to create loving and connected relationships between parents and babies through nurturing touch. I am also very lucky to have an amazing team of co teachers who help me share our training across the world.